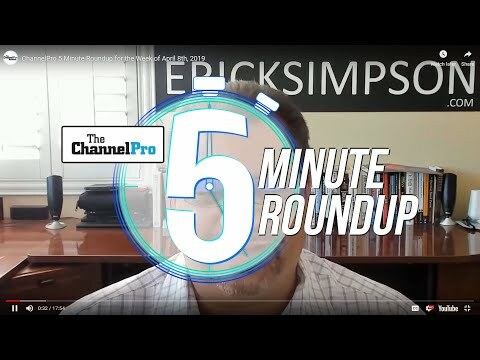 Experts from KnowBe4, Malwarebytes, Sophos, Trend Micro, WatchGuard, and Webroot explain why cryptomining is becoming bigger than ransomware, signature-based security is dead tech walking, and artificial intelligence is giving the good guys a fighting chance. 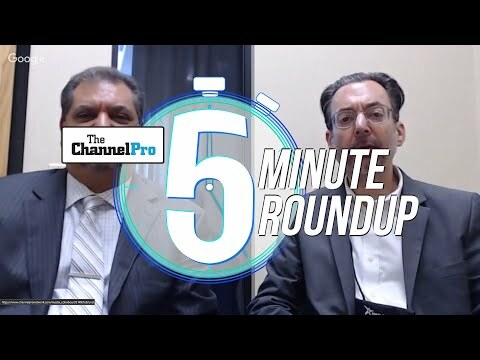 Cabrera was one of several security experts this week at the RSA Conference in San Francisco to offer ChannelPro a guided tour of the cybercrime world’s latest threats, as well as a glimpse of the even scarier threats likely to come in the future. 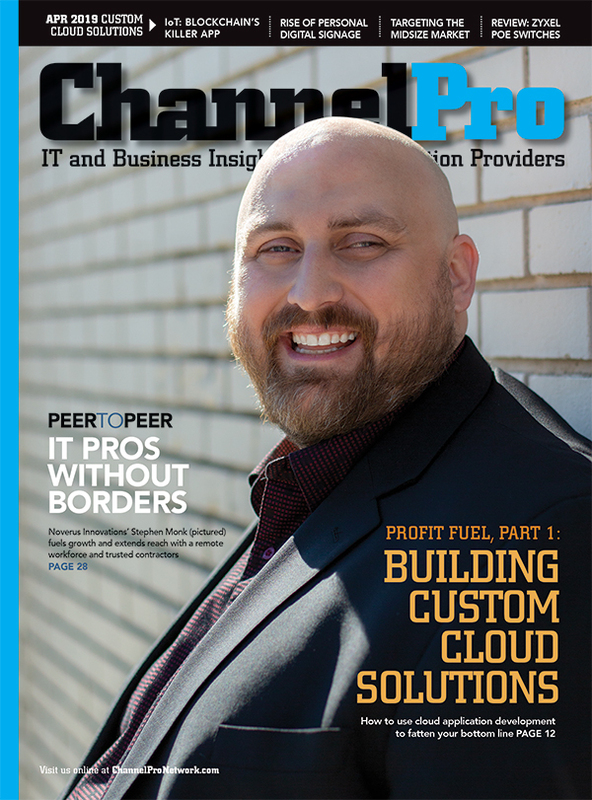 Spook your customers into purchasing the robust security solutions they all should be using with the help of these truly frightening data points from leading security vendors. 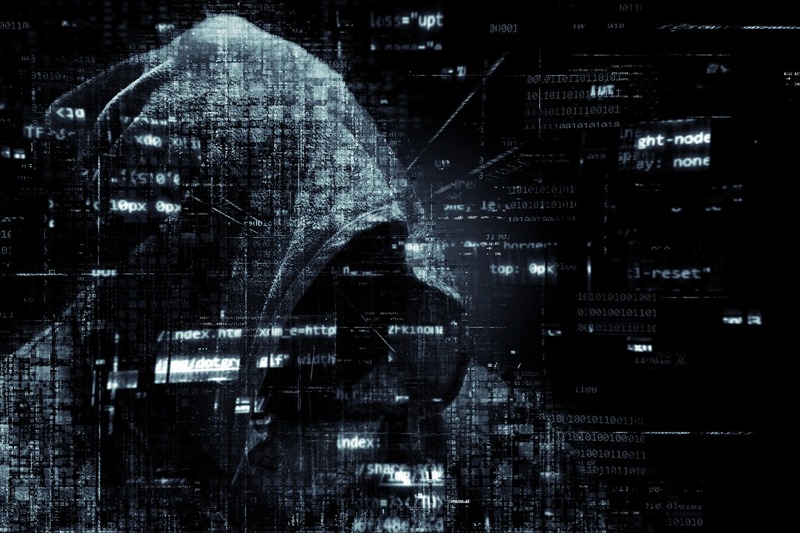 New studies from Trend Micro and Thales suggest healthcare providers are vulnerable to attack and investing more heavily in security as a result.